August 11th starting @ 10:30a.m. for a morning and afternoon of DEI workshops, lunch and entertainment. 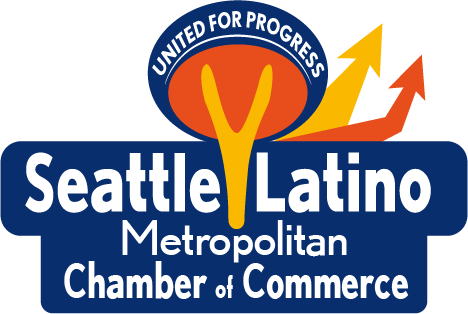 As both global and local business exposure grows, our Seattle-area business communities and communities nationwide will increasingly need to collaborate to develop new outreach strategies to better serve an increasingly diverse community. GLocal Outreach presents an educational opportunity to come together as a community to stay informed on important Diversity & Equity issues for businesses and entrepreneurs to work successfully in the Global society locally and to address increasing linguistic diversity among business owners and customers. Doors open at 10:30 a.m.
Register and get 15% off BD Membership packages!! 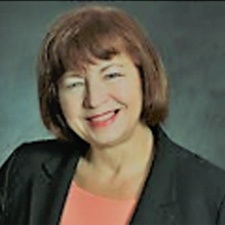 Dr. Chuprina holds an advanced degree in Education from the University of Tennessee with specialization in Educational Psychology and concentration in Adult Education and Cultural Studies. She has been providing language and cultural services for more than 15 years in various capacities. 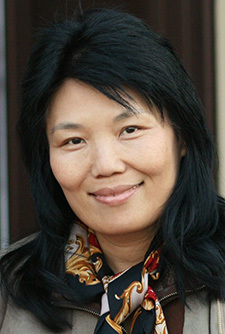 She develops curriculum and leads trainings on cross-cultural communication and cultural sensitivity at the workplace. She provides strategic guidance on outreach, marketing, and research campaigns to businesses and organizations how to work with linguistically and culturally diverse communities in the area. As a leader, she shares her vision and brings people together across cultures to achieve organizational goals. As part of Inclusive Network with the City of Kirkland, she established relationship with educational community, local businesses, and corporations to build welcoming communities and bring cross-cultural understanding. The objective to discuss key concepts related to Cultural Sensitivity. Cultural sensitivity means that there is understanding that people may behave, think, or learn differently, based on their experience. By accepting the idea that there can be different ways of doing, people are able to shift perspectives to understand that the same “ordinary” behavior can have different meanings in different cultures. They may not agree or even like the differences they observe but they are interested in finding out and learning about another culture by approaching others with genuine interest and curiosity about how they experience the same situations. It is a necessary approach for Professional and personal development in the Global society. 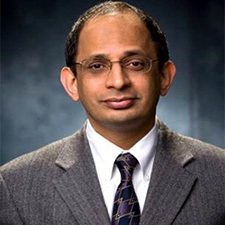 Sandeep Krishnamurthy is the first Dean of the AACSB-accredited School of Business at University of Washington, Bothell. This role involves managing the School of Business as its chief academic, and, administrative officer, with primary responsibility for faculty, students, curriculum, budgets, and external engagement. 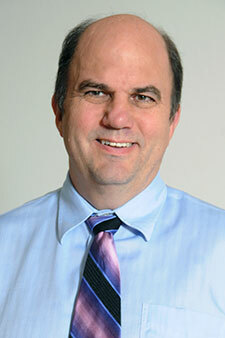 He received his Ph.D. from the University of Arizona in marketing with a minor in Economics in 1996. 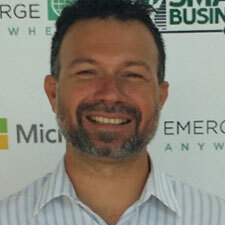 Samuel founded BizDiversity in 2012. Doug is author of Do You Have ANY Safe Money?. For more information, please visit his website at http://www.doyouhaveanysafemoney.com/. Since 1990, Estrella Chan has been helping immigrant professionals improve their English fluency, presentation skills, and cultural transition skills. She helps her clients feel confident using English in any situation, make presentations that appeal to their audience, and understand American values that help them advance in their career and feel comfortable in their new culture. You can read more about her work on English Around the World. Ms. Chan received her M.Ed. in Higher Education and ESL from the University of Washington. Please bring specific situations you encounter regarding cultural diversity. Estrella will help you brainstorm for solutions. A big thanks to our media partners for pitching-in. A special thanks to our sponsor!